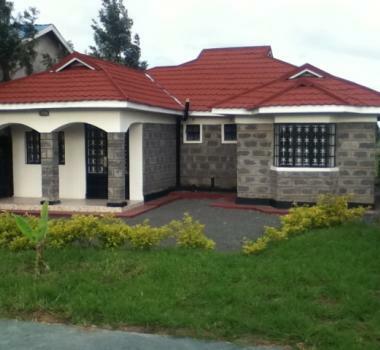 Cost of Building a House in Kenya: Like many Kenyans, Ms. Caroline Waithera’s ultimate dream was owning a home. After buying a piece of land in Ruai, Nairobi County, last year, she discovered that the Sh3 million she had saved to build her dream home was insufficient. Kindly provide Mr. Farrowson’s contacts. Kindly provide me Mr.Farrowson Mutithi’s contacts, The Managing Director of Pacific Reality company. Do you only construct houses in Nairobi? My land is in Bungoma and I need a cheap house. Can you help? please elaborate more on this. Hello I need to see you guys how can I reach you. Can you please send me your contact details? Hi ,Can you Build a House in Mwingi? Hi I am Winnie from Eldoret , can you build a house in Eldoret? would you consider doing houses for low earners? Capitalise on masses if you can ,i fall in that bracket for now. hi can i get mr Mutithi’s contacts, The Managing Director of Pacific Reality company. 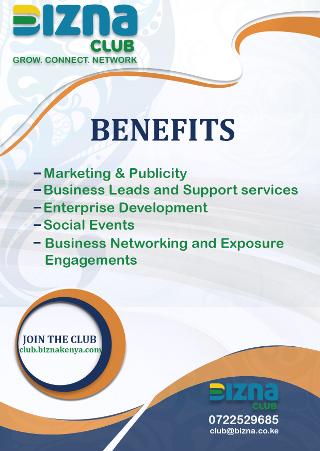 am in nakuru can i have your services here too? Kindly send details to my email omichael44@gmail.com . Can I be assisted to put up a rural home House cheaply and pay in instalments? Say a rural house costing 1.5M. Need your advice on estimate cost as am planning to put up a 3- bedroom house on 40 by 80 plot in Kamulu. Thanks. I need to contact you.This is what am looking for.